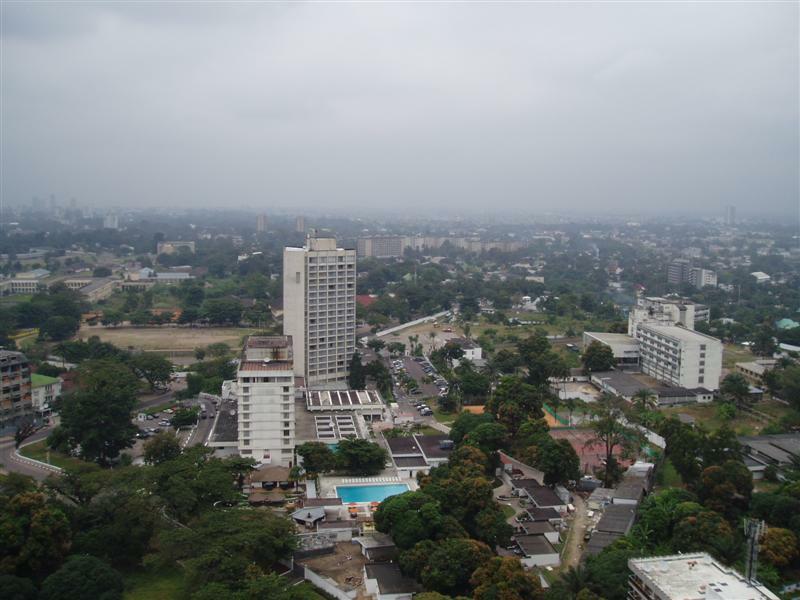 Congo-Kinshasa (MNN) – Citizens of Democratic Republic of Congo are still waiting for the election results from the Dec. 30 presidential vote. This addition to a series of delays has people anxious and uncertain. “The Catholic Church, which has a lot of influence in that country, has stepped forward. They’ve been observers of the election and they are really calling to account with these observers the honesty, the clarity, that is needed for the election to be valid. It’s just caused a lot of unrest and the Christian community’s right in the middle of it,” Open Doors USA’s Dr. David Curry says. About 40,000 election observers have been deployed by the Catholic Church. The BBC has reported the Catholic Church said there is a clear winner in the elections. But the head of the electoral commission indicated the delay of results is because not all the ballots have been counted. Some are accusing the Catholic Church of wrongdoing for being vocal about the results. Curry says a lot of people fear a fallout once election results are released. If the results are viewed as invalid, there could be a backlash against Christians. Curry does not expect physical attacks to happen, but tension is already building. In August of 2018, Joseph Kabila, who was supposed to step down from power two years ago, named Emmanuel Ramazani Shadary as his successor. Shadary was one of three front-runners in a pool of 21 candidates in the recent election. He ran alongside the other two front-runners Felix Tshisekedi and Martin Fayulu. With a successor named, Curry says there is a sense the election could have been rigged. “I certainly don’t have any idea if that’s the case or not, but the Catholic church is brought in as an independent observer. They feel like some of the feedback they’re getting from the government on where they’re leaning, they haven’t released the numbers yet,” Curry says. 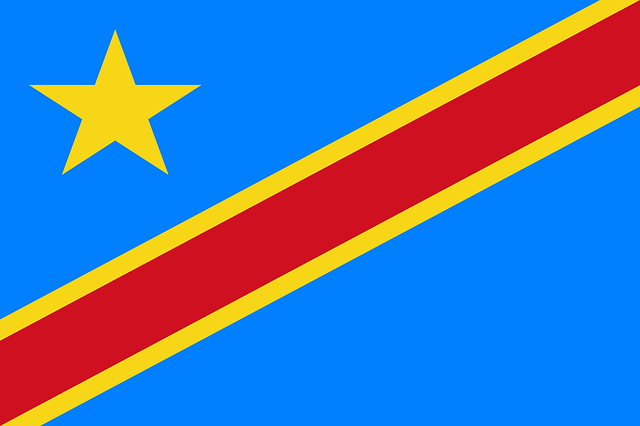 DR Congo became independent from Belgium in 1960. Since then, the country has struggled to have peaceful transitions of power. This election could be the first the nation has seen, but the underlying suspicion of this election could threaten the relative order now in place. DR Congo is not on Open Doors’ short list of places to watch in regard to countries where Christians are under pressure for their faith. 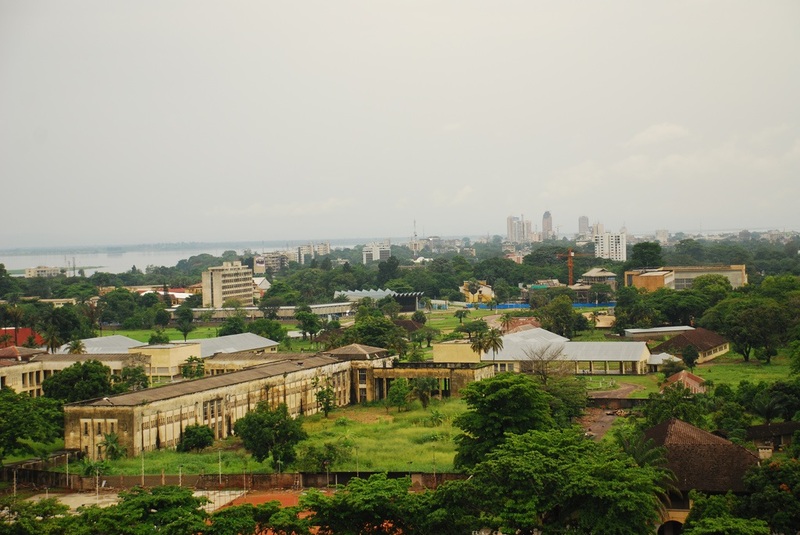 Currently, DR Congo is not listed on Open Doors’ World Watch List*. Could this change? We can only wait and see. Pray for peace in DR Congo in the days prior, during, after the election results are released. Pray Christians in the country will stand firm in what is right. Also, pray for these same Christian’s safety as they weather this time of uncertainty. *The World Watch List ranks the top 50 countries where Christian persecution is most severe. Find the World Watch List here. Header photo courtesy of Irene via Flickr. Pray for peace in DR Congo and for the safety of Christians there. Pray for the Church’s perseverance during this uncertainty.